Welcome to La Alegria ! ​ and Living in luxury Residence in Silay,NEGROS Occidental. 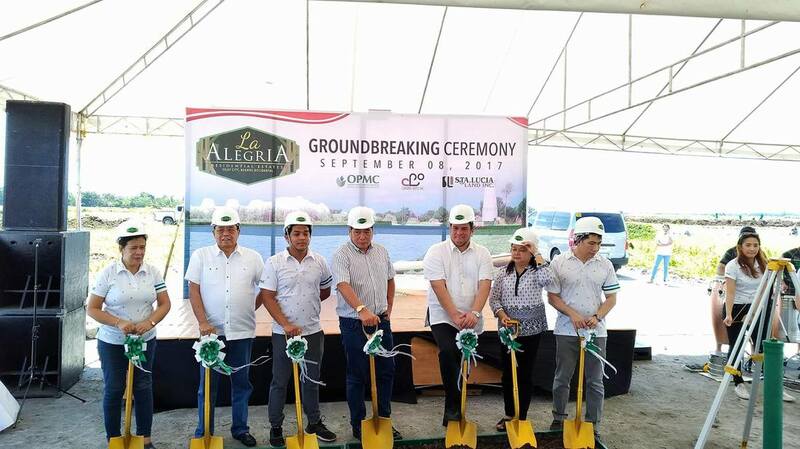 La Alegria is the Latest gem in Sta Lucia’s PRESTIGIOUS Collection of Quality communities.Be One of the first to experience life in a vast 6.9,837 sqm Prime Land Accented By a view of the lake AURORA and ascertain Previleged living. Colored is a Commercial Lots!